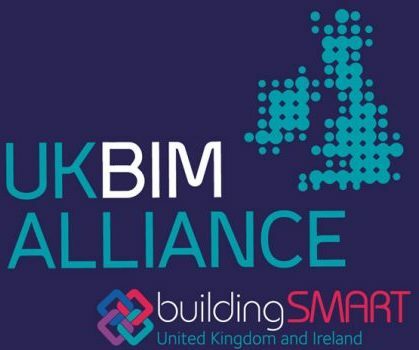 The UK BIM Alliance, through its mission to improve BIM adoption, recognises that terminology often becomes one of the first barriers to BIM. 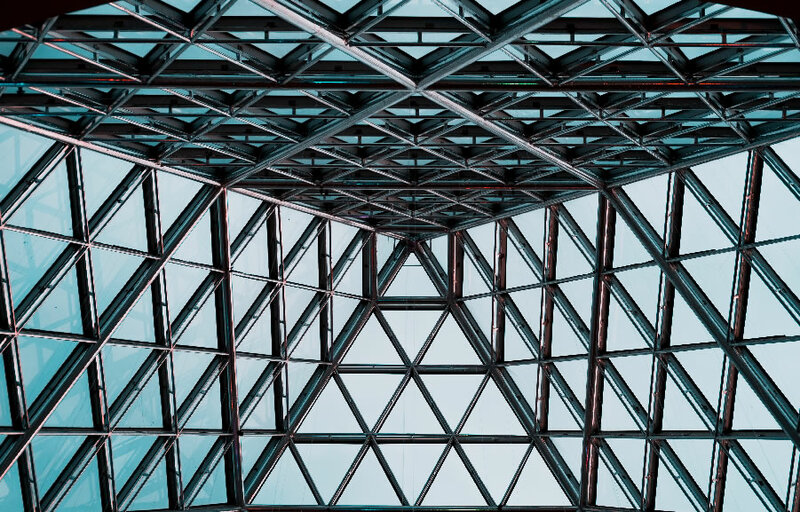 With this in mind, the Alliance has been working with Dan Rossiter, the European and International Standards convenor for BIM terminology, to outline how the Alliance can lead by example in championing plain language. Dan submitted his idea to the Alliance as a project. With the help of other Alliance members, ‘The Constructing Plain Language Pledge’ was developed and shared for consultation. We are doing a lot of exciting things with our industry. How do we expect to share these new developments if no one understands a word we’re saying? To reach the next generation we need to begin constructing plain language. To support The Constructing Plain Language Pledge, simply share it on social media using the hashtag #ConstructingPlainLanguage and, if possible, include a link to this pledge on your email signature with the text “I am constructing plain language”, as well sharing with your networks.